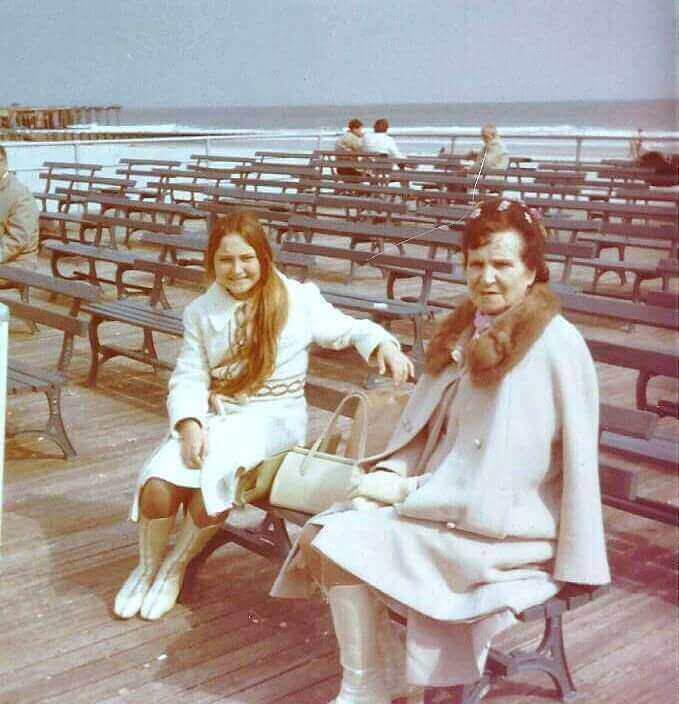 Well, it all started with two beautiful, proud, and strong Polish-American women; my mother and grandmother (babcia). 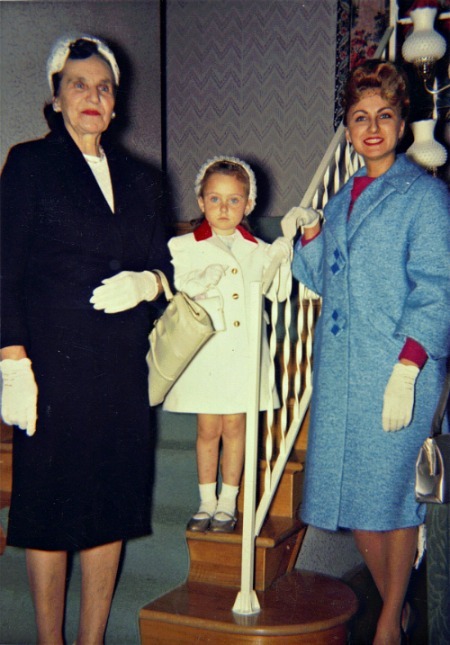 My mother loved beauty and celebrated her femininity. Skin, hair, makeup, nails, she loved it all. And despite working over 80 grueling hours a week, she always looked polished and beautiful. 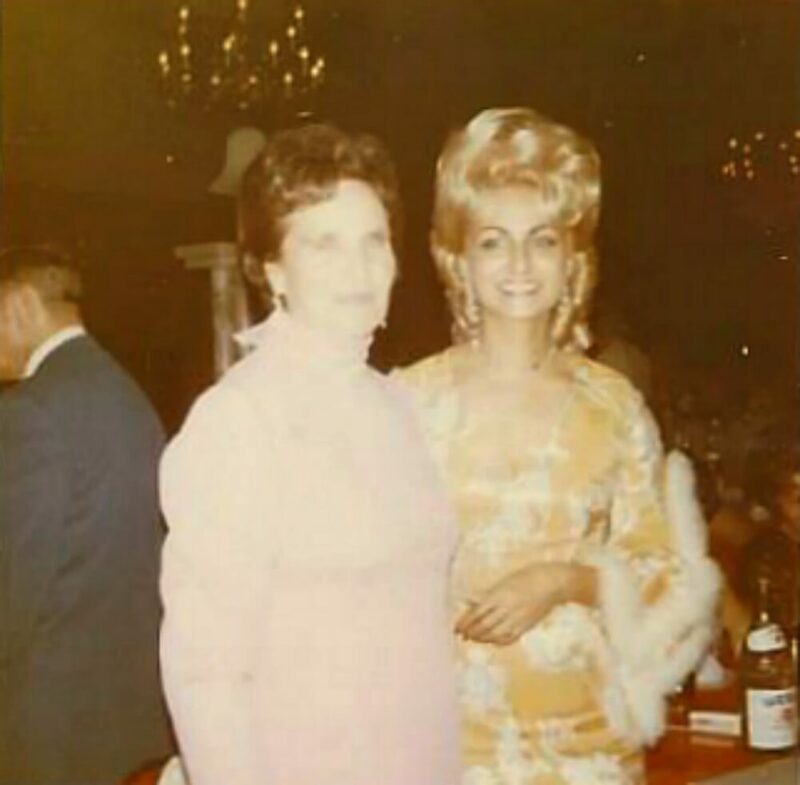 My mom was a glamour girl with a huge heart! She was as beautiful inside as she was outside. A hard working immigrant balancing 2 full-time jobs, raising a daughter, taking care of her mother, and running a household; mom always managed to look so elegant. I never understood how she did it! Whether going to a wedding or just grocery shopping, she said it was important to "always look your best." Mom learned how to cut, color, and style her own hair. And, during the holidays, I'd often find her styling hair and doing makeup for half the women in our neighborhood! She loved helping other women feel beautiful. When it came to beauty products, mom wasn’t afraid to experiment. The more unusual or bizarre, the more it piqued her interest. Does anyone remember this? 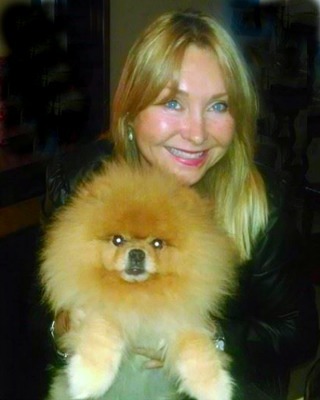 A good idea but it could over build the mouth area - causing the look of jowls! If there was a new cream, face exercise gadget, or skin supplement on the market, you could bet mom tried it. And, eventually, she started sending them to me. Ok, now I was getting hooked! Soon my bathroom looked like a Sephora retail store! My Basket of Beauty. A small sample of anti-aging products I've tried over the years. That's when I realized that while not every product worked as intended, surprisingly some did. I finally understood mom's motto “Try it; you might like it.” I also learned that price didn’t guarantee quality. While my mother was all about the latest beauty products, my grandmother was the queen of old-world home remedies. My grandmother was born in Poland in 1899. She survived two world wars and even spent some time in labor camps. She was forced to become creative with what she had to stay healthy. So the natural remedies and beauty tips I learned from her were invaluable! She taught me the healing and anti-aging benefits of foods and herbs and how to use them to stay healthy and look great. Living healthy and strong was grandmom's goal. Talk about strong! I remember watching my grandmom climbing up tall ladders pruning trees, digging up her garden, and even pouring concrete well into her 80s! And regardless of her age, she always cared about her appearance. “Age is no excuse to give up” she would say. She was quite the inspiration. Being raised by such strong role models, it’s no surprise that beauty and healthy aging means everything to me. And now that I'm over 50 (yikes!) I’m mainly concerned with facial aging and what can be done to look our best as we age. While not all obsessions are good, some can lead to a path of enlightenment and knowledge. I studied Nutrition at Broward Collage and worked in the anti-aging & health industry for over 25 years. I retired as a senior health advisor with the Life Extension Foundation (LEF). LEF is a non-profit organization that has been dedicated to anti-aging research since 1980. Spending my days researching the latest anti-aging breakthroughs and helping others look and feel great wasn't just a job -- it was my passion! And I LOVED it! 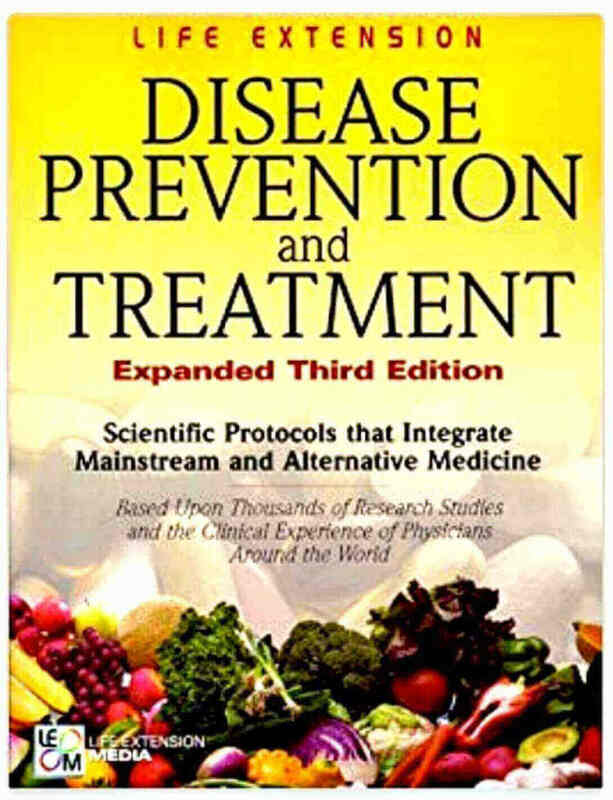 In addition to working closely with LEF members and customers helping them choose their best health and wellness course; I had the opportunity to contribute to the research and editorial development of the Life Extension Disease and Prevention Protocol book. 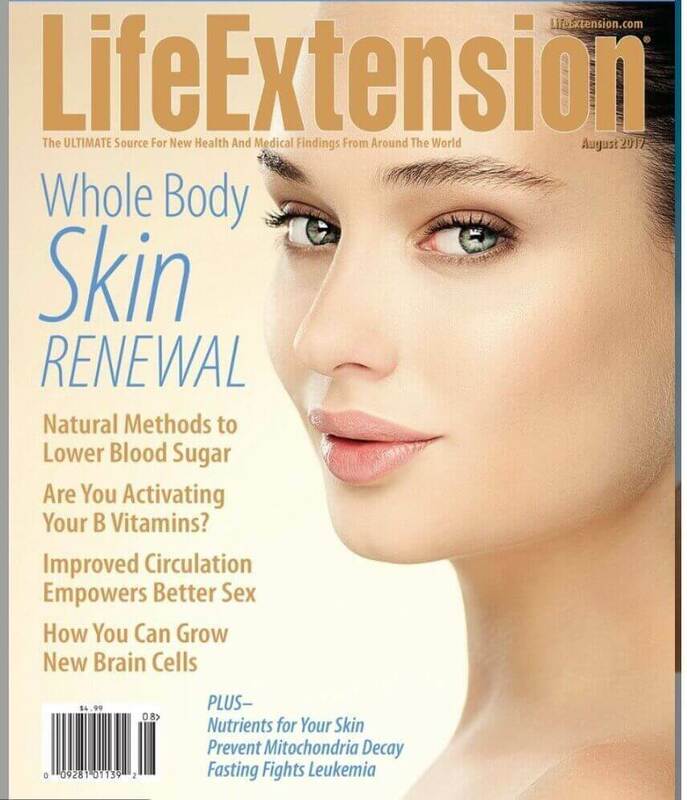 I also provided editorial copy for the Q&A section of the Life Extension Magazine. A monthly publication that contains up-to-date coverage of the latest anti-aging and scientific breakthroughs from around the world. 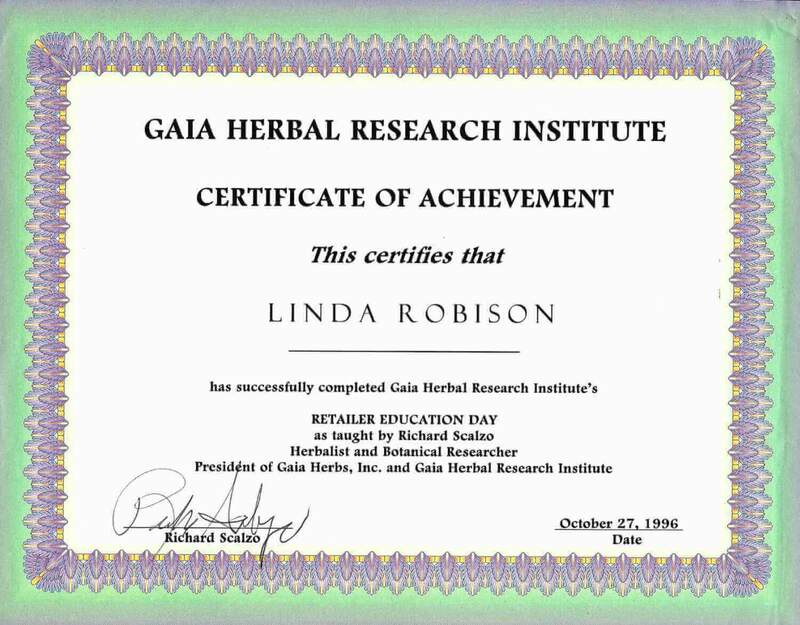 Prior to that, I was very lucky to learn about the benefits of herbal therapy and attend a class (taught by founder, Ric Scalzo) at the Gaia Herbal Research Institute in North Carolina. Gaia is a 30+ year old company and is one of the largest makers of organic herbal supplements. I'm also a proud member and supporter of the Center for Science in the Public Interest (CSPI). CSPI is an independent, science-based consumer advocacy organization dedicated to improving the food system to support healthy eating. 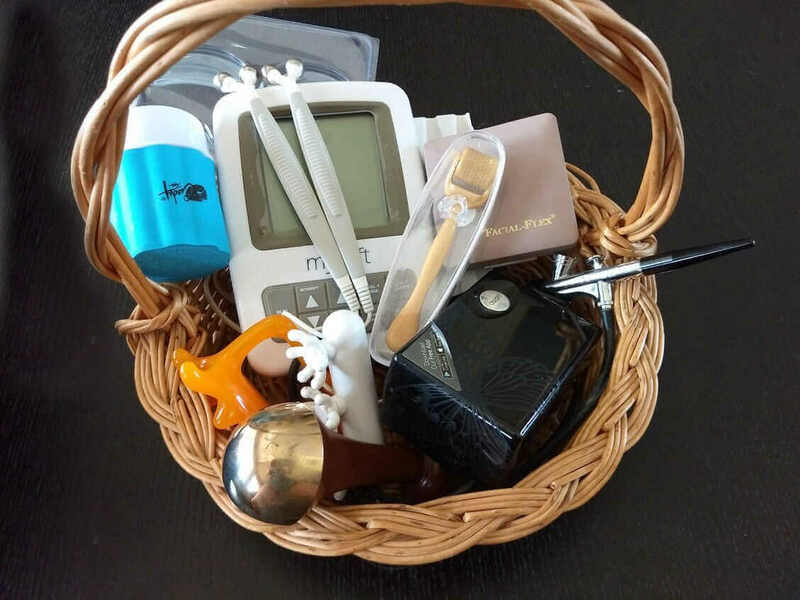 Now in the second half of my life, still obsessively thinking about aging and beauty, I am ready to begin a new venture with my website Anti-Aging Beauty Zone. Anti-Aging Beauty Zone is an informational website that answers questions and offers real life solutions to aging and beauty concerns. What’s happening to the face with age? Are there any products that can help? If it concerns you, it probably concerns me too. So, feel free to chime in and ask questions or share your experience. We can always learn from each other. With all the advances in cosmetic and makeup products, there is no reason to look tired and drab. Together we can find what works best for our needs. 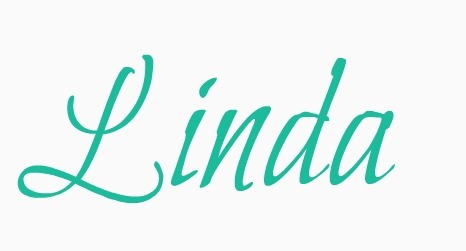 "Linda's website is a real joy to peruse. There's lots and lots of very good advice on a variety of products and techniques that Linda herself has used personally and reports her experience with good understanding. I'm not just the owner of this anti-aging website, I'm also a customer. I believe in the products suggested on this site. The Kansa Wand: I love and use this massaging wand several times a week. 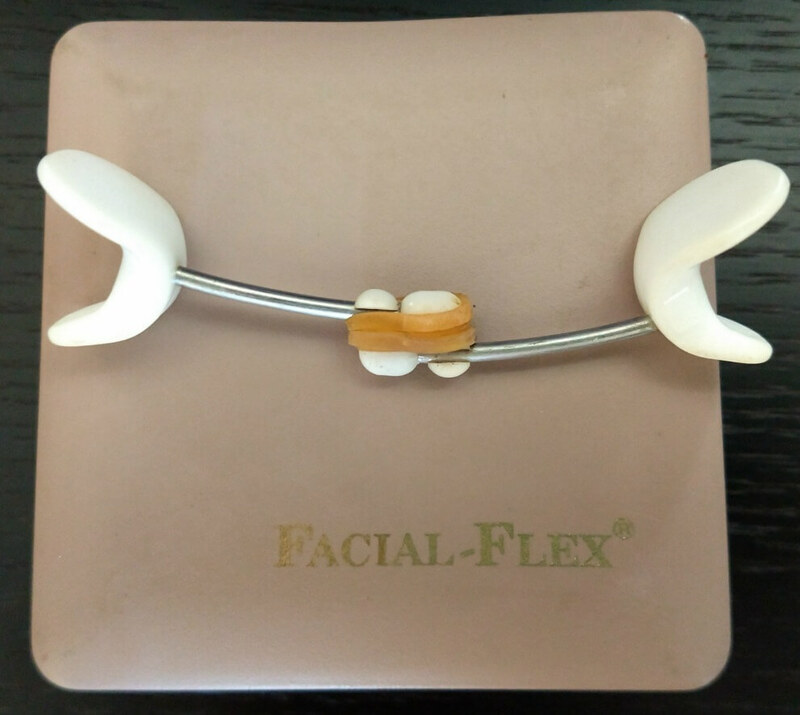 It helps relieve tension, increase circulation and keep my facial muscles toned. 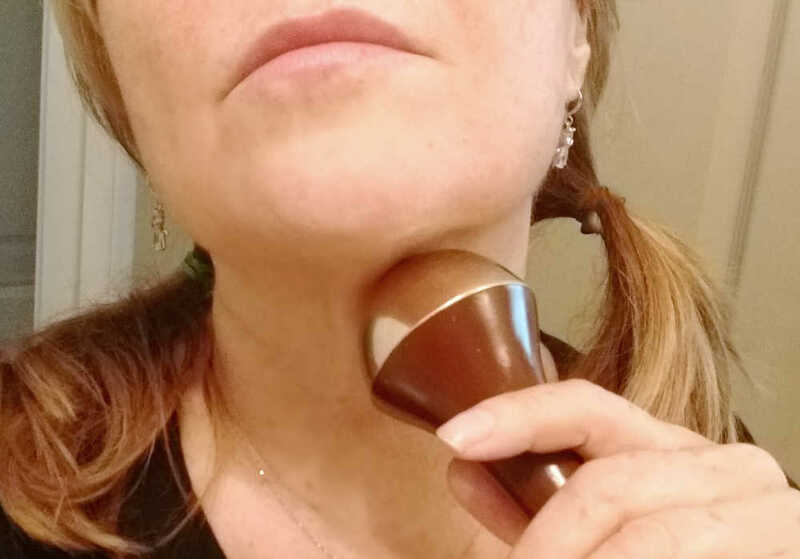 Facial Exercises: The Kansa wand is especially helpful, and I use it a few times a week. But face exercising is the center of my anti-aging beauty routine. I started taking pictures of my face once I began my anti-aging journey so I can track my progress. This way I can compare my results because sometimes changes are so subtle you need a visual to see it's really working. For example, look at the increased firmness in the lower part of my face/jowls/chin in the photo below. In the photo on the right, I'm three years older (and a few pounds heavier) but yet my face looks less pudgy and firmer! Also, look at the firmness of my neck in the picture below. There is a five year difference between the before and after picture. 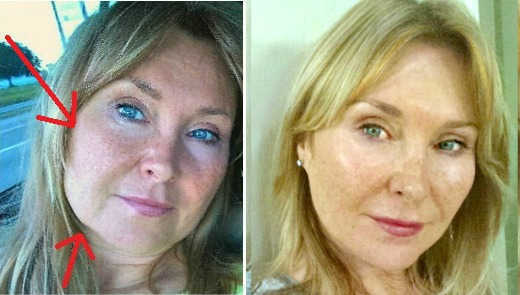 I'm older in the after picture and yet my neck skin looks younger and smoother and without those dreaded sun spots. Personally, I find the difference between the before and after pictures incredible. I owe thanks to Carolyn's Facial Fitness exercise program. I find her program is quick, sound, and easy to follow. I can help you find what you need to look your best. Now to be honest here - we know some aging issues can't be reversed, at least not without plastic surgery or a magic wand. :-) But you'd be surprised how a few simple anti-aging beauty tips can make all difference in how you look and feel. I do not get paid for product reviews. Everything I try is purchased out of my own pocket. However, I am an affiliated with some quality companies and I may earn a small percentage of commission if you buy their products - at no additional cost to you. Got a comment or question? Tried a great product you'd like to share?..........We'd love to hear from you. Also, don't forget to visit the Beauty Blog to see what's new.